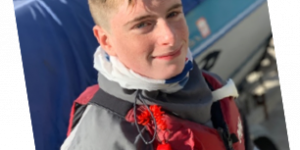 The Royal Torbay Yacht Club (RTYC) Commodore’s Bursary aims to support 12-16 year-old members of RTYC with their sailing or boating activities. 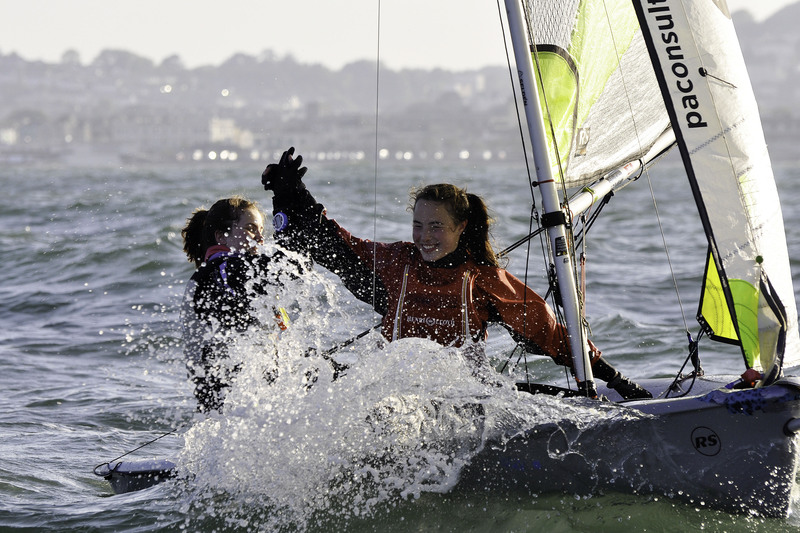 Junior members of RTYC can apply for a grant of up to £100 per annum towards the activity they wish to take part in. If you wish to apply for a grant you can do so by completing the form on this page. The Bursary Committee will consider applications for any relevant activity. 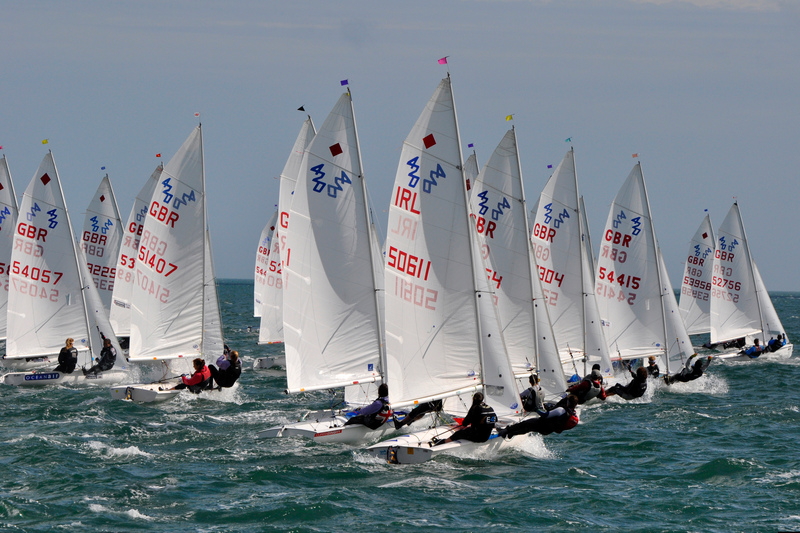 Examples include, participation in national or international championships, Powerboat Level 1 or 2 qualifications, new sails for a dinghy, training or qualifications relevant to Club activities (e.g. Sailing with Spinnakers or Dinghy Instructor courses). Applications are not means tested, although emphasis will be placed on supporting those more in need of financial assistance. You must have completed a training course with Torbay Youth Sailing Trust in order for your application to be considered. 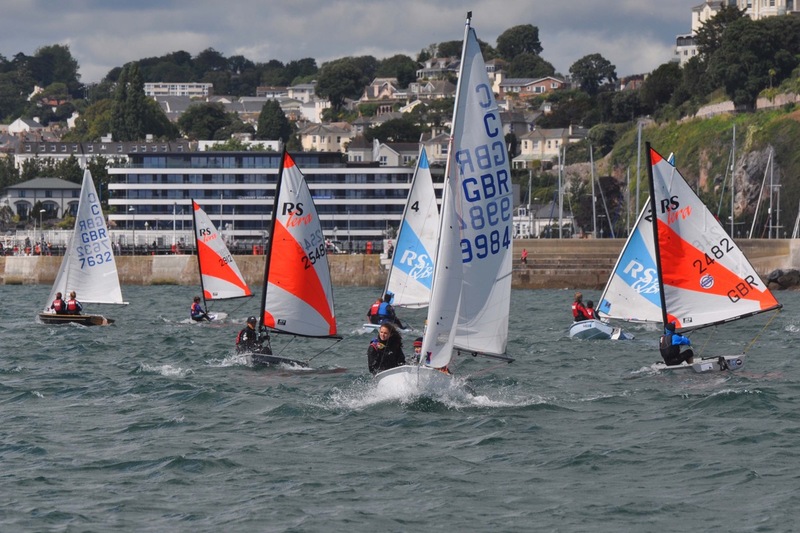 Successful applicants will be asked to write a short blog post about their activity, which will be placed on the Royal Torbay Yacht Club website and social media channels. anywhere else? e.g. parents, savings? with Torbay Youth Sailing Trust?